Preliminary research with Titanium indicates that it has a degree of anti-viral, bacterial and fungal properties which needs to be more thoroughly investigated. 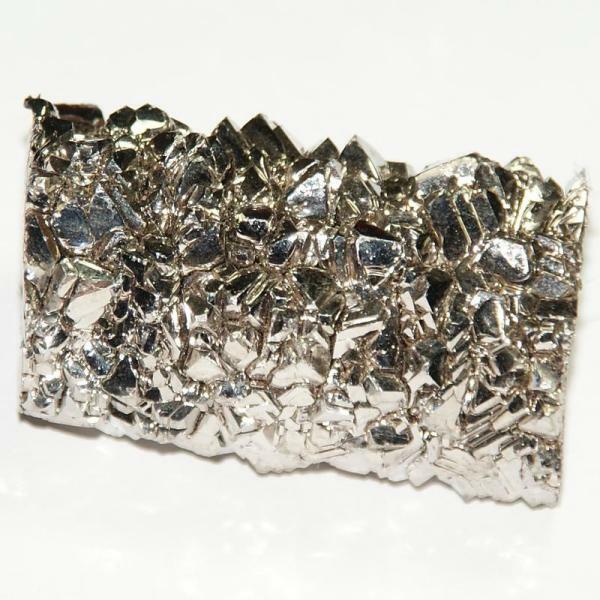 Titanium has been shown to be non-reactive to the body and is employed in surgical devices and implants. May Increases the muscle and tissue strength and stamina. Has been used by weightlifters. Titanium cooking ware has been shown to be one of the better cooking mediums available. We do not sell Nanoparticle TITANIUM DIOXIDE. This type of Titanium Dioxide Powder has been tested on rats, in which they inhaled the powder, and apparently, they got red lungs. However, the rats were given doses on a consistent daily basis for a very long time. Something similar to a person being in a car with all the windows closed and breathing in toxic exhaust fumes. This test was flawed and not reliable. Click here to read more. There is no evidence that Titanium causes cancer in humans. Otherwise, it would not be utilized in hundreds of products, including toothpaste, cosmetics, and many other applications. On the other hand, we provide High PPM of atomic particle size Titanium minerals in distilled water and not nanoparticle powder as were the particle sizes tested on the three rats.